This well kept Manitou is perfect for the lake or the river. 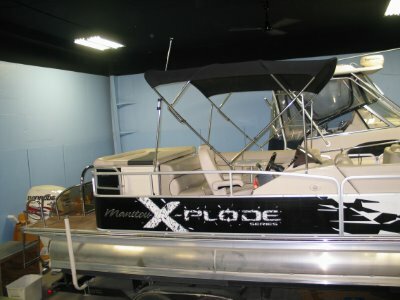 At 25' length and patented TriToon technology this X-Plode feels more like a sport boat than a pontoon. Equipped with an Envirude 250 H.O. you will have no problem tubing with a boat load of people. 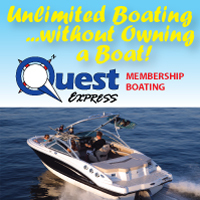 See this boat in our year round climate controlled showroom.